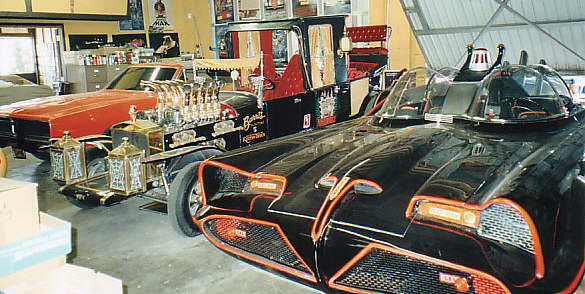 General Lee - Munster Koach - Batmobile in George Barris' Garage. Thanks to Eric Seltzer (from the 66 Batmobile page,) for the pictures! 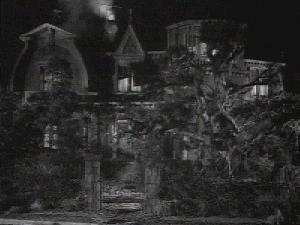 Visit Eric's Batmobile site, too! The link is on the Batmobile Links page!